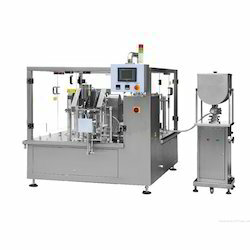 Manufacturer of a wide range of products which include collar type pouch packing machine, multi head collar type pouch packing machine, pneumatic pouch packing machine, automatic pouch packing machine, liquid pouch packing machine and powder pouch packing machine. 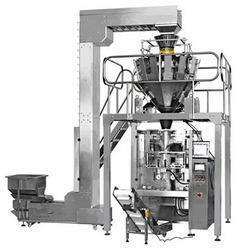 We are providing our well-regarded clients with the excellent quality of Collar Type Pouch Packing Machine, manufactured using high-grade components. 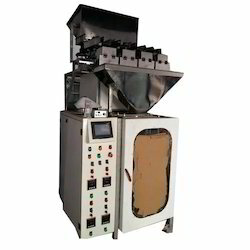 Owing to our vast experience in the concerned industry, we are offering a comprehensive array of Multi-Head Collar Type Pouch Packing Machine. 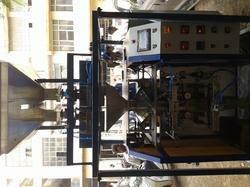 We are a manufacturer of collar type pouch packaging machines. 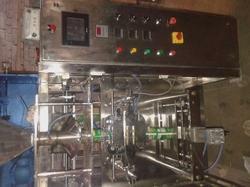 From our wide range of products, we offer optimum quality Pneumatic Pouch Packing Machine to our esteemed clients. 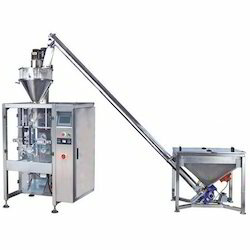 We are a remarkable manufacturer, trader, exporter and supplier of a comprehensive range of Automatic Pouch Packing Machine. 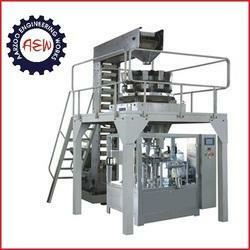 With the constant support of our adroit crew of professionals, we are fulfilling the varied requirements of clients by offering optimum quality Automatic Pouch Packing Machine. 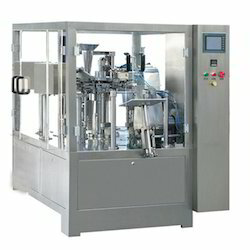 To meet miscellaneous requirements of our prestigious clients, we are engaged in providing an excellent range of Liquid Pouch Packing Machine. 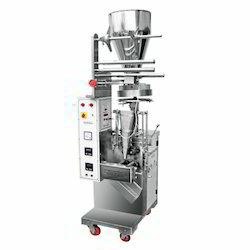 Leveraging upon our brilliant quality infrastructural as well as highly qualified and trained manpower facilities, we are able to bring forth to our clients one of the finest grade Powder Pouch Packing Machine.